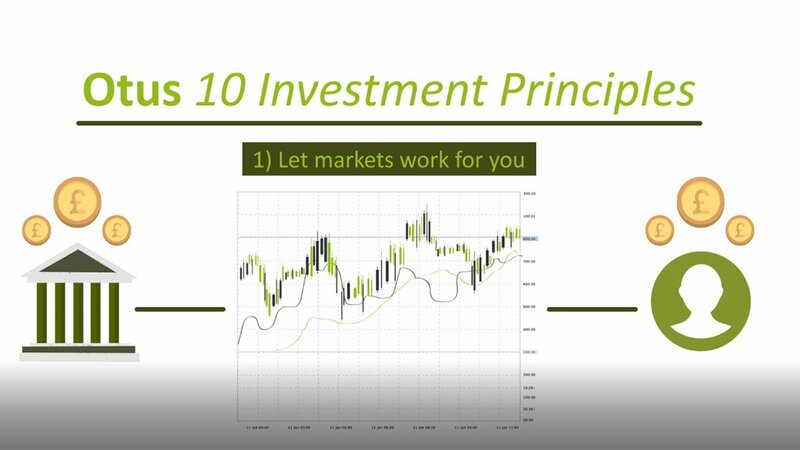 Ten Investment Principles. Watch our video. We’ll start off by recommending any protection you need to ensure that if anything unforeseen happens, then those most important to you are protected. We’ll then move on to investing your assets to help achieve your plan, in a way that’s consistent with everything we’ve learned about you so far. Investment is about putting your money to work now to provide a source of income and/or capital for the future. Most individuals invest to generate a profit or positive return over a reasonable time frame. The higher the return generated by an investment, the greater chance you have in achieving your financial goals. To invest successfully, you need a clear understanding of your financial goals as this will help you decide how to balance current against future spending. We can then help you to establish an investment portfolio that will give you the best chance of achieving those goals, at a level of risk you are willing and able to accept. Investments can be complex, but we keep things as simple as possible. To be comfortable making important investment choices, it is vital you understand a few basic investment principles and the concept of risk and return. Here we explain the principles of investing and key considerations for managing risk. By the time we get around to discussing investments, you will have a clear understanding of your short, medium and long-term financial objectives. What investment return you require to achieve your financial objectives. 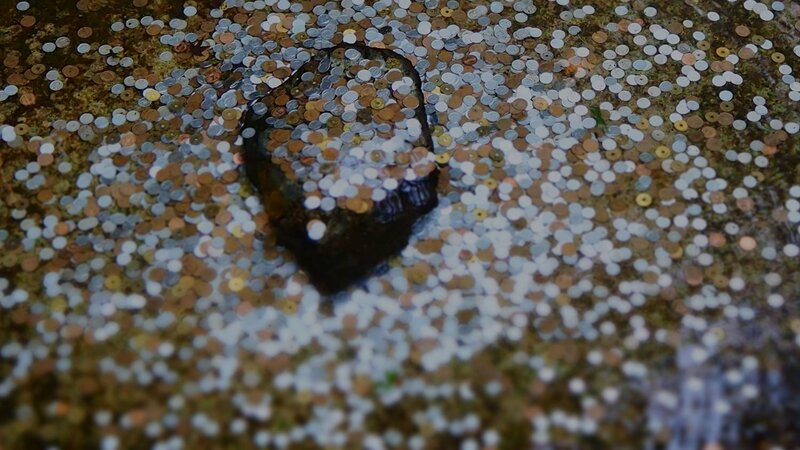 Whether additional savings may be required now or in the future. This prompts two questions: How much risk are you willing and able to take to reach your goals? Could you make up the difference in returns if an investment suffers from unfavourable market conditions? No two people are the same. To help build a portfolio you’re comfortable with – and provide the best chance of achieving your goals – it is essential you understand the basic concepts of investment risk and return.